12 hours of craft time just for YOU! Includes door prizes, gift, 12 hours of YOU time and FUN!!! 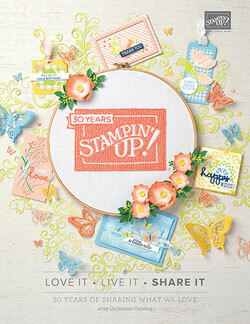 Could be stamping, quilting, scrapbooking…ANYTHING you want. We will provide a continental breakfast and dinner. There are lots of restaurants in the area for lunch or you can bring your lunch. Plus a refreshment to share and your favorite beverage for yourself! 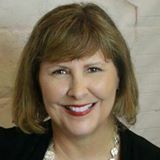 Registration Deadline: Weds., 4/24/19 so I have time to order product – Thank you!! What you receive: Gifts with NEW products just for attending, plus chances to win more product in bingo prizes, two make and takes, refreshments and fun!!! 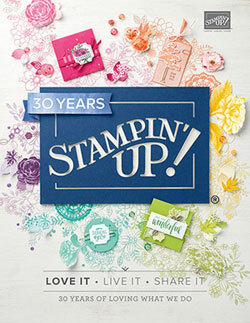 Several games of bingo for many chances to win NEW Stampin’ product!